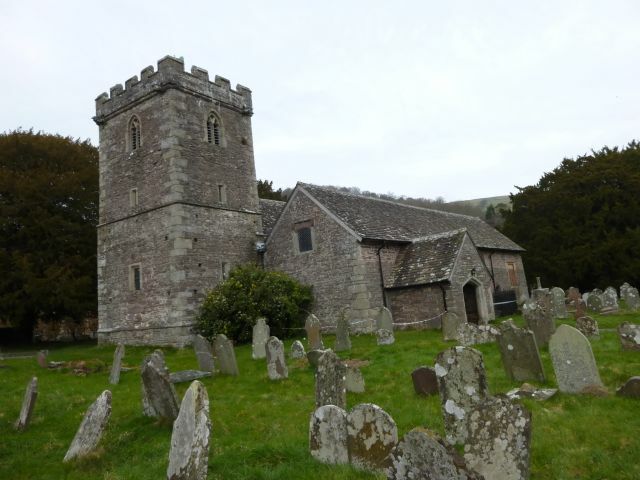 The National Churches Trust supports church and chapel buildings open for worship throughout the United Kingdom. This national reach allows us to support and work closely with partner organisations in Wales, Scotland and Northern Ireland and with local churches trusts in England. You can find out more about our work in England, Northern Ireland, Scotland and Wales by following the links below.